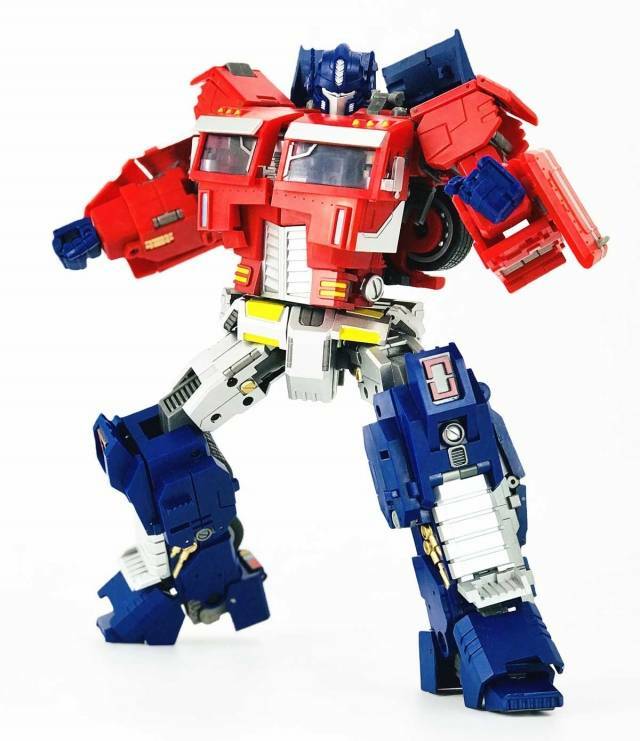 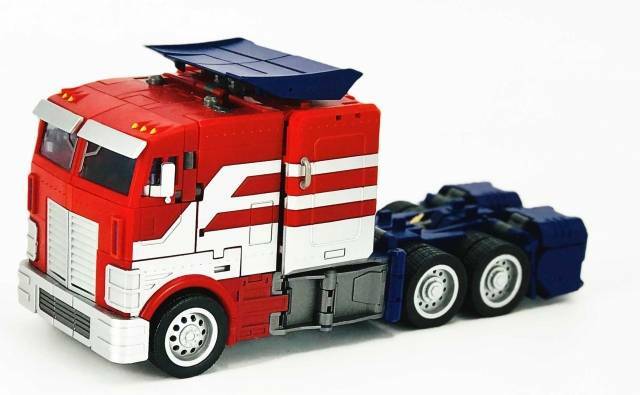 Generation toy's GT-03 IDW OP EX Classics color is a limited edition recolor limited to just 500 pieces worldwide! 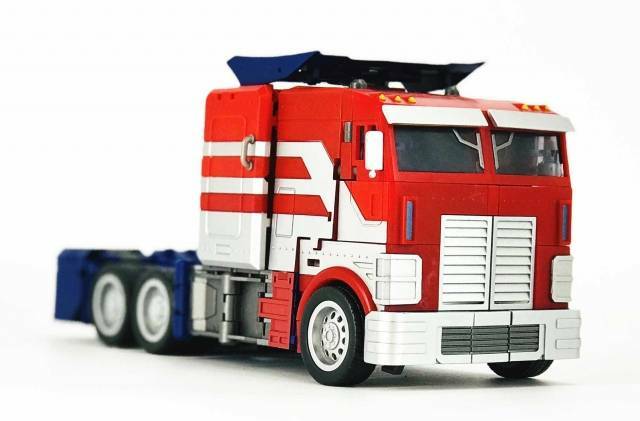 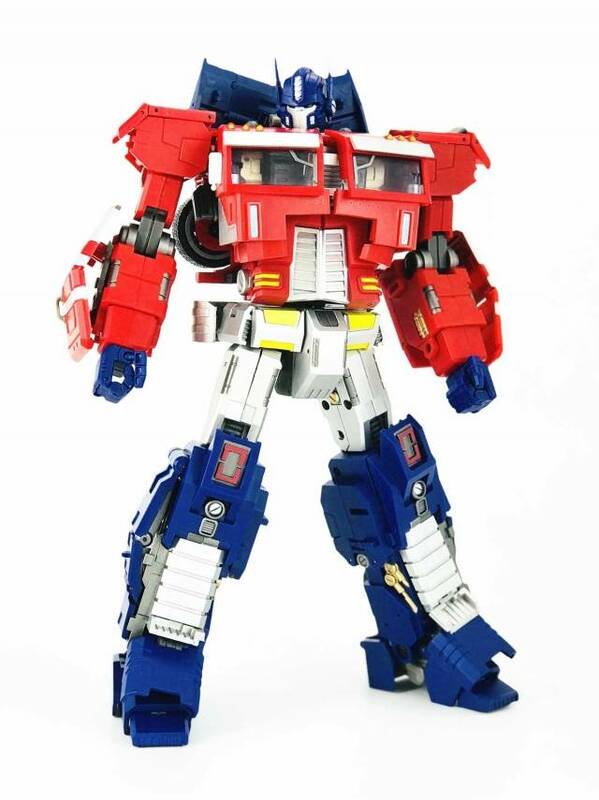 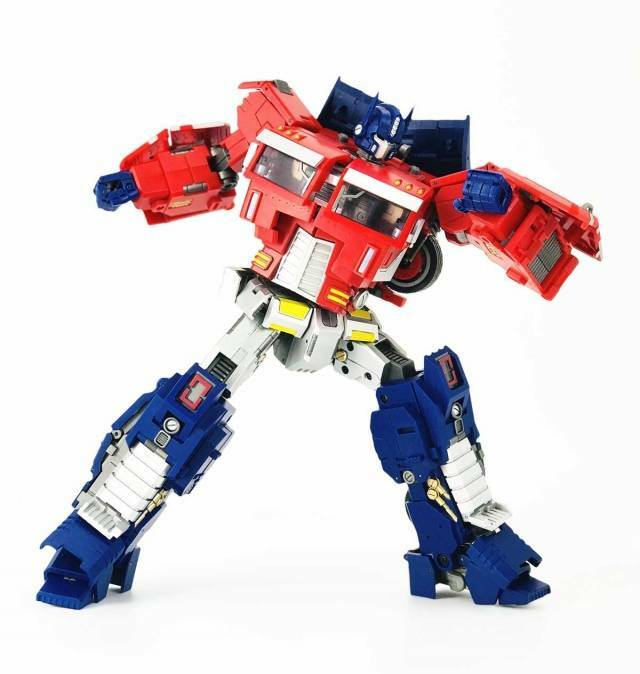 Masterpiece scaled, this figure stands 24CM/9.5" tall in robot mode, and transforms from a truck cab to robot and back! 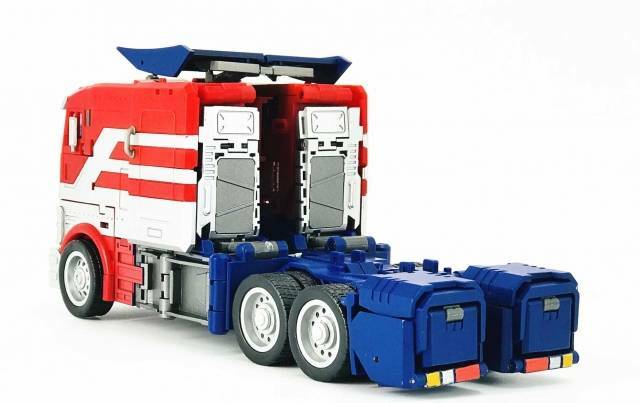 Figure contains: ABS and Die-cast parts.